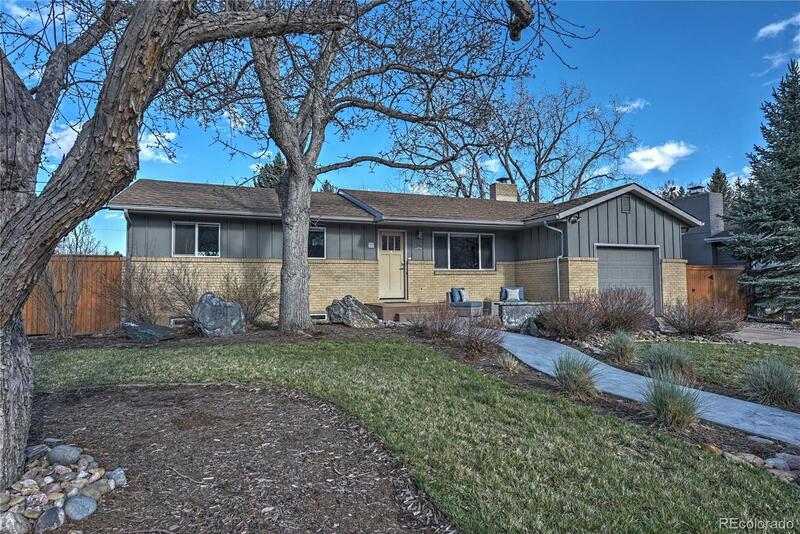 West facing light brightens this gorgeous updated Ranch a block from Melody Park in North Boulder. Living Area opens to the modern, East facing kitchen with eat-in nook and access to the large, covered deck. A fireplace adds warmth to the separate, dining room. Expanded Master Bedroom with California Closets and Â¾ bath. The second bedroom and full-size bath complete the main level. Lower level is spacious with 2 additional bedrooms, family/rec room and a full-size laundry area plus additional storage. 1-car attached garage; new HVAC; Water purifier/softener; newer carpet and paint. Gorgeous inside, excellent location and priced competitively.